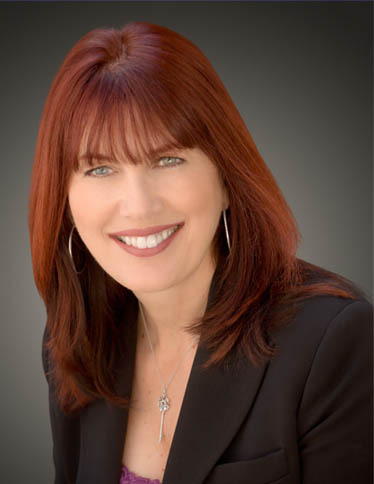 Lisa Faria and I serve on the Gilroy Chamber of Commerce Board of Directors together. She is not just a client but a friend and a professional with integrity. Ms. Faria has helped many families sell and find the home of their dreams. Though finding or selling a home can be an arduous process at times, Lisa Faria is able to help you all the way through the process. She is competent, patient, helpful and kind. If you know of anyone who wants to move to or from Gilroy and/or Morgan Hill, please contact Lisa Faria, Realtor, GRI, CSP with Coldwell Banker. Lisa Faria has enjoyed living in the South County area for 30 years. I raised by daughter here and find it an excellent place to raise children. She is very active in our community at Coldwell Banker and she has assisted with our Habitat for Humanity Fund Raising activities over the past 6 years. She has also helped CanTree each year to feed South County residents, we collect coats for One Warm Coat and toys for Toys for Tots, all items donated to South County residents. My daughter is at Santa Clara University and doing well. 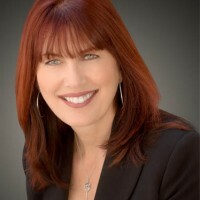 Lisa Faria is excited to be serving REALTOR alliance by being the President and also serving Santa Clara County Realtors by accepting a Board of Directors position for a three year term beginning 2011. She is a strong believer in education and pride myself at being an expert in the field of Real Estate. Her clients are very important to me so she strives to balance Education with Compassion! I didn’t see this, thank you so much!